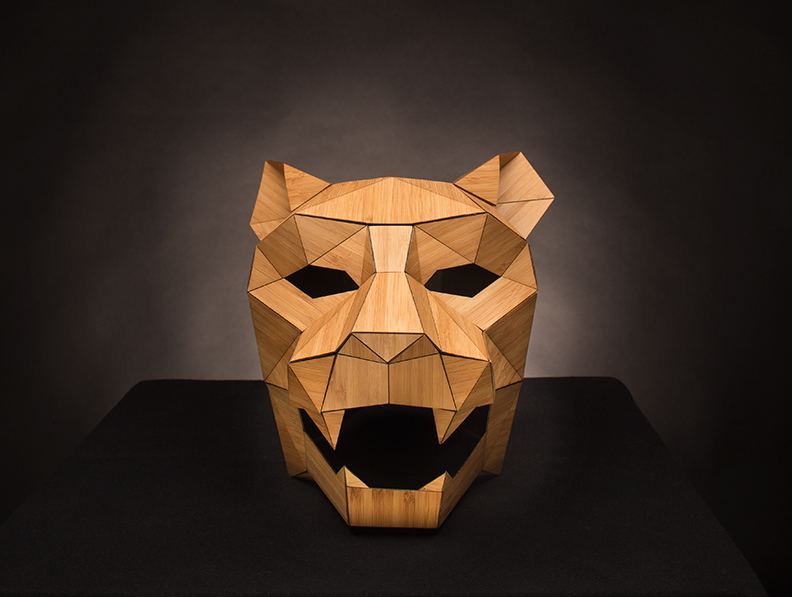 In 2017, we had the tremendous pleasure of collaborating with 3D artist, woodworker and surfboard shaper Steven Wintercroft in order to showcase four of his masks in a local fashion show called Green is the New Black. 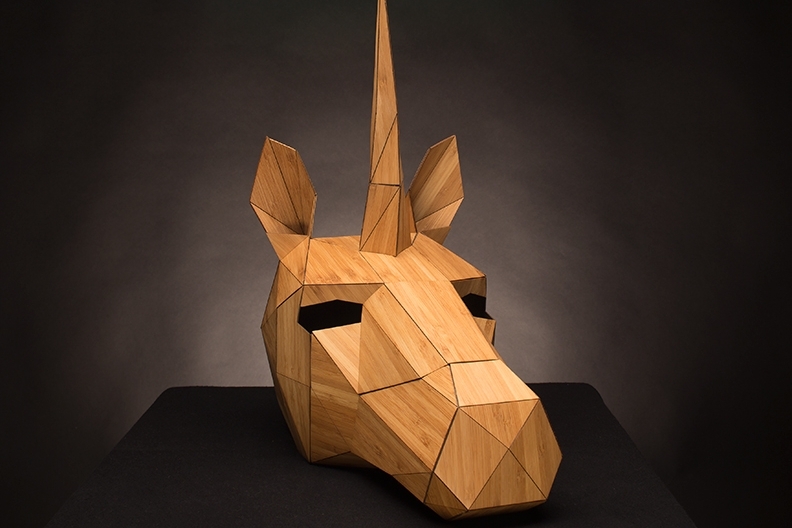 Kenichi Woodworking used Wintercroft mask templates to create bamboo veneered foxes, jaguars, unicorn and stag masks. We are currently planning our next collaboration so stay tuned!